A&D’s core technology of analogue and digital conversion enables us to understand and utilize information within the environment. With this competency, we provide tools using precision measurement and controlling technology and assist customers to create added value and contribute to the development of industry and healthy living. Our products have a worldwide reputation for accuracy & reliability and will provide you with many years of trouble free weighing. Our products just seem to last forever! For example, we have been Australia Post’s preferred weighing equipment supplier for over 10 years because of the reliability and trouble free performance of our equipment. As Australia’s largest weighing equipment manufacturer & exporter, we have the biggest stock holding of weighing equipment & scales in Australia. We are well placed to provide you with the weighing scale of your choice in the shortest possible time. A&D Australasia has many long term relationships with independently owned, quality scale companies throughout Australia (your local scale supplier). This well established network, coupled with our philosophy of after sales service being a ‘service’ to our customers – not a profit generating part of our business, ensures that you will have your scale repaired promptly at an economical price whether you are in a major capital city or a small country town. A&D Australasia ensures that its products meet the highest regulatory standards. Whether it is NMi approval for trade use, C Tick for electromagnetic emission, or an IP rating for a wet & dirty environments, you can be sure that our products will meet the local requirements for your weighing application. 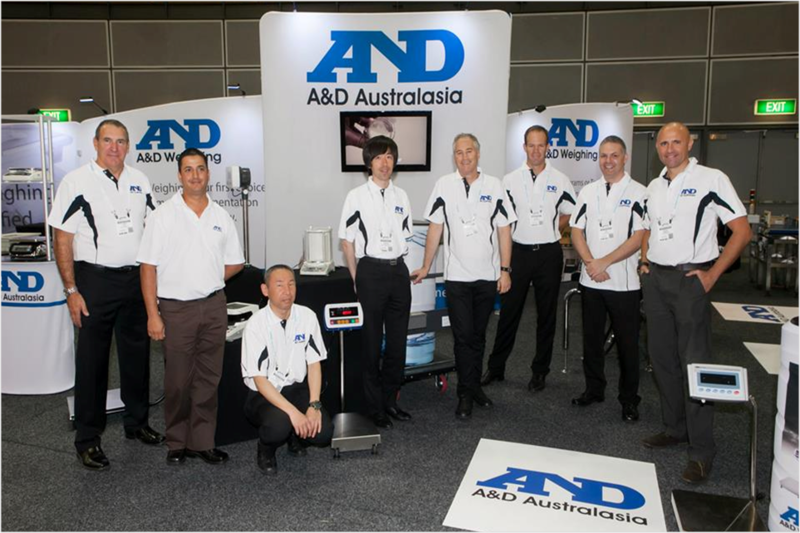 A&D Australia’s subsidiary company, A&D TechEng employ 25 experienced electrical engineers who specialise in control & automation solutions. Together, with our partners at A&D TechEng, we can offer you the best solution for your complex measurement problem. Lastly, at A&D Australasia we have adopted our parent company’s philosophy of ‘Honmono’. Honmono literally translates as ‘Real Thing’ and we interpret it as ‘Fair Dinkum’. This philosophy guides us in all we do and how we treat our customers. Please read our customer testimonials to understand how our ‘Honmono’ attitude translates into real business outcomes for you.